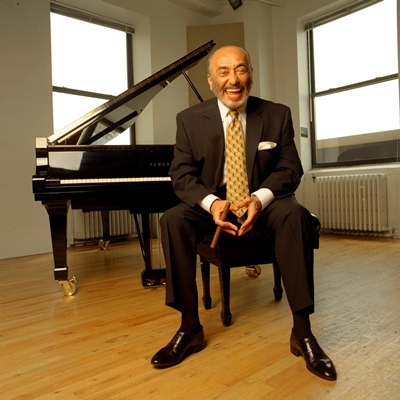 With over 55 years as a composer and bandleader, 200 compositions and 30 albums, Eddie Palmieri joins the ranks of musical legends to receive The National Endowment for The Arts (NEA) coveted “Jazz Masters” honor – the nation’s highest honor in jazz reserved for musicians who have made major contributions to the art form…an astounding list of legends that includes Count Basie, George Benson, Art Blakey, Miles Davis, Ella Fitzgerald and Dizzy Gillespie – 128 in total to date. The honor comes with a one-time award of $25,000. The NEA will again partner with Jazz at Lincoln Center to produce an awards ceremony and concert in honor of the 2013 NEA Jazz Masters, webcast live on Monday, January 14, 2013 on arts.gov and jalc.org/neajazzmasters. The ceremony will also be simulcast on SiriusXM Satellite Radio.